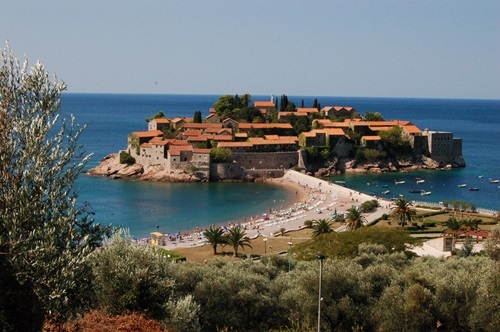 Azure water, soft sands and cozy climate are some of the few features that describe the charm of the Mediterranean Sea. 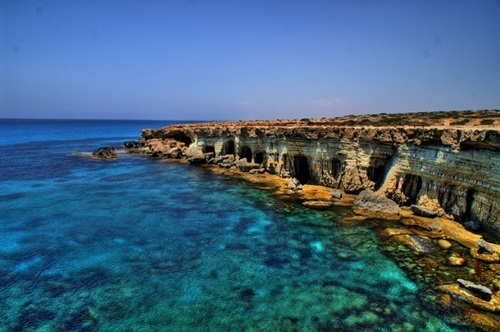 The Mediterranean Sea is the biggest inland sea covering an area of approximately 965,000 square miles. 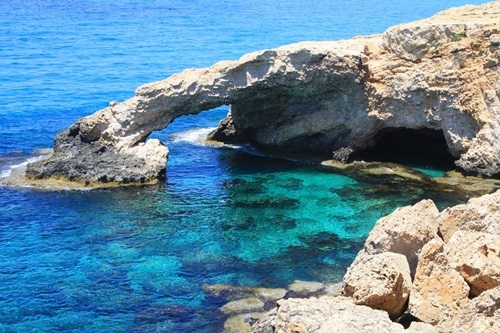 It’s called the Mediterranean for being bound by the lands of Europe, Africa and Asia. 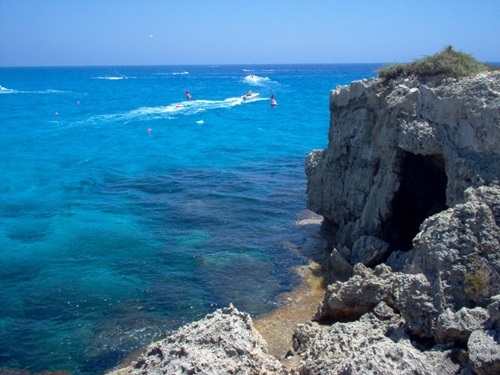 The magnitude of the sea and its location allows for a biodiversity that attracts the interest of ecologists worldwide. 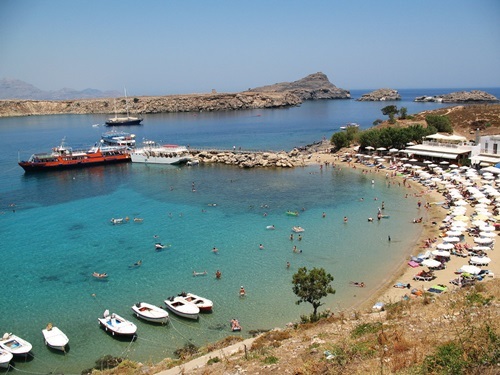 Island of Rhodes : The Island of Rhodes is the largest Dodecanese island located near Crete in a section of the Mediterranean called the Aegean Sea. 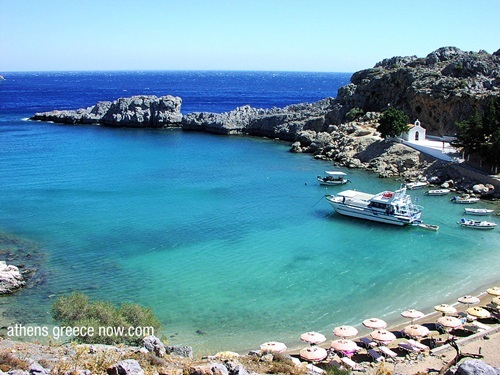 The island derived its name from the Greek word “Rodos” meaning “the island of light. 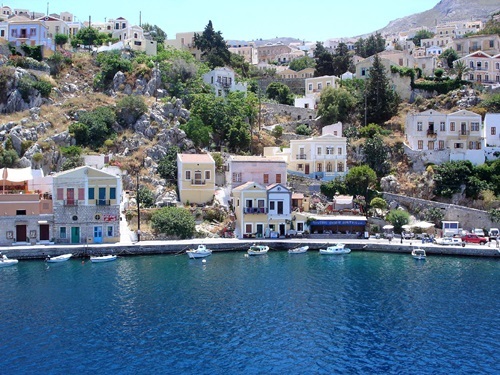 The name makes sense for the eternal sunlight that shines on the island. 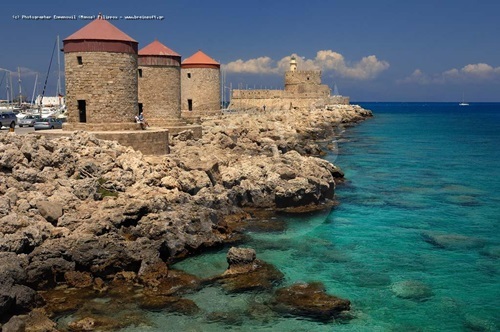 While staying on Rhodes, you won’t only adore the beach but you will also be able to explore the influence of the Greek, Turkish and Italian civilizations in the heritage sites. 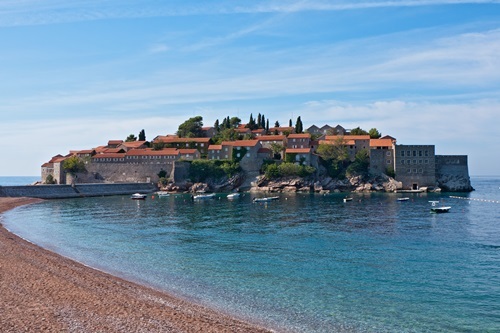 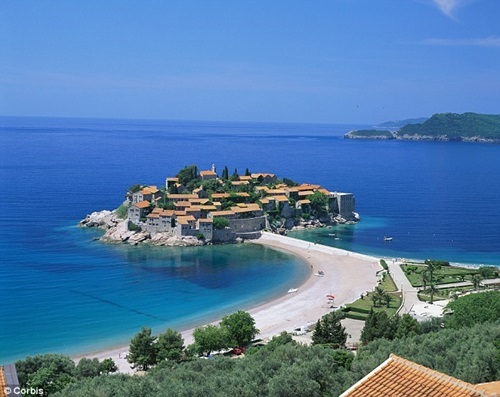 Sveti Stefan, Montenegro : Seekers for an exclusive spot on the Mediterranean will find a great resort in Montenegro called Sveti Stefan. 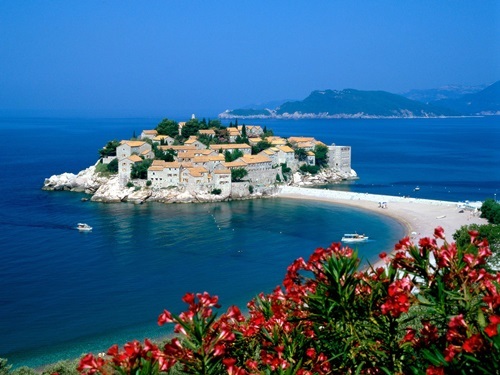 The seaside resort was evicted in the 50’s to be transformed from a fishermen’s village to a luxurious haven for VIPs. 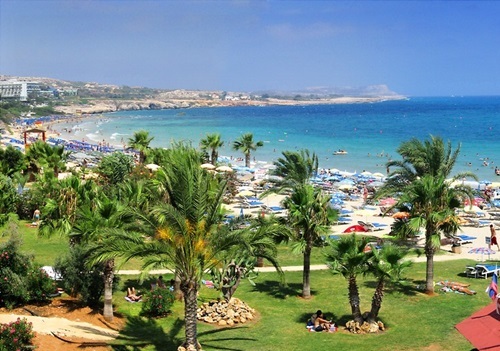 Ayia Napa, Cyprus : Cyprus has been a wonderful tourist pull for its exquisite attractions and affordable facilities. 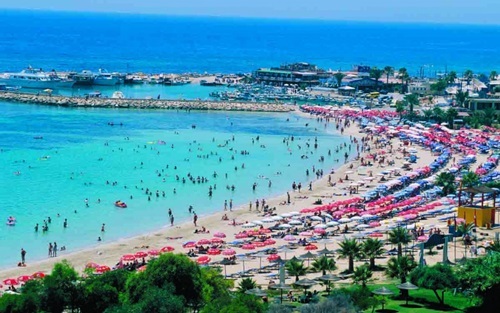 Ayia Napa, in the eastern part of Cyprus, is a nice resort destination for families to enjoy a vacation on the Mediterranean.